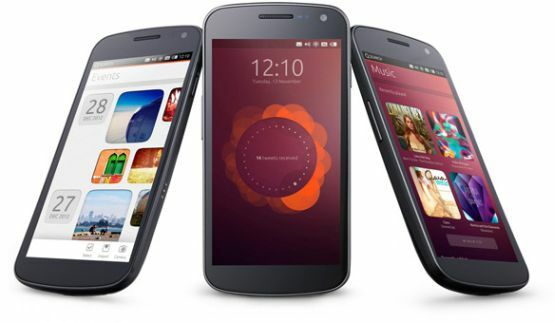 When Canonical laid out their plan for the next mobile platform, many were found dumb struck. Almost all of them were gladdened with the new user interface and the flexibility it offered. The demo of Nexus device gave many OS manufacturers, read Google and Apple, a nightmare, while end-users started biting their nails in anticipation to try this captivating OS on their Android device. 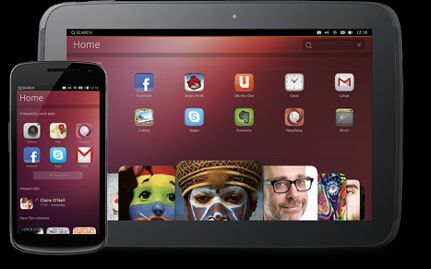 As promised the first flair of Ubuntu OS is now available for the Nexus 7, Nexus 10, Nexus 4 and Galaxy Nexus users. This is a developer preview version and is intended for developers only, but we all are developers, aren’t we? Nevertheless, if you can’t stop yourself from trying out this lucrative OS, then scroll down to the bottom of the page to download and install Ubuntu OS for your Nexus device. 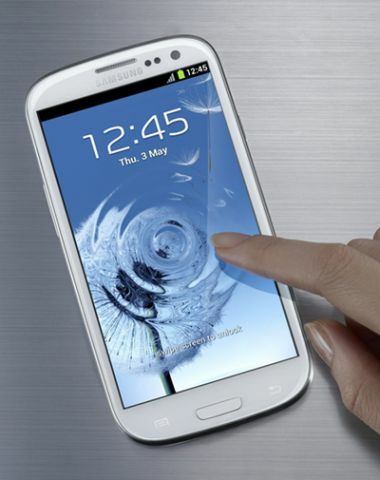 Do not worry much about the working yet, as you can easily revert back to old stock ROM at any time. Also check out the demo of the Ubuntu for Phone, if you’re not familiar with the product. This will give you more than enough reasons to switch to this ambitious project by Canonical. They are expected to release full-fledged OS and device in 2014, which is a quite long time considering we’ve just entered the 2013. This is a first public appearance of the Ubuntu for Phone OS. Unfortunately, not every device owners are eligible, but we suspect that the active developers in the XDA forum will find some porting solution. The new porting guide will be available soon. What’d you get with Ubuntu OS? Before, you start anything, make sure you’ve fully charged the battery of the device. 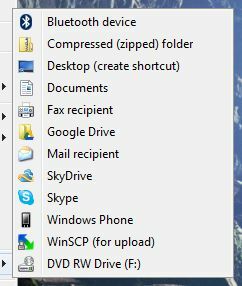 Also take a complete backup of your device including but not limited to SMS, contact numbers, apps, games, images and any other files. Also make sure you take a backup of APN and MMS settings. Note: We would like to warn you that there is a possibility that you might end up in bricking your device if you do not follow the process carefully. In any case, we should not be held liable if you brick your device. Proceed at your own peril. Step 2: Power off your device. Also make sure that you’ve not plugged in your device via USB cable to the PC. Now power on the device by holding together Volume up + down + power button. The device will boot into bootloader. Plugin your USB cable and press Ctrl+Alt+T on your computer. It will start a terminal. on your device and boot the device by pressing power button. Step 3: Navigate to the developer option and enable it. From here enable USB debugging mode. Plug in the device into the PC back through the data cable. Step 4: This step will deploy/ install the Ubuntu OS on your Nexus device. Execute the following commands to get the things done. That’s pretty much sums up everything. This will deploy the latest version of Ubuntu on your Android device. In case, if your device gets stuck at the logo, then long press the power button to turn it off and restart the process from the beginning. Congrats, you’ve made it till the end. Now, it is a time to enjoy the glory of Ubuntu on your Nexus powered devices. The same tutorial is also available at Ubuntu wiki. There is also a procedure available to revert back to stock Android version if you’re unhappy with the Ubuntu installation.